Avery-Dennison 9825 - Standard Plastic Cover, 203 DPI Printhead, Peel with On-Demand Sensor, RS232/USB/Parallel Interfaces, 6 IPS, 66 MHz 32 bit Processor, 2 MB Flash, 4 MB SDRAM. Inlcudes Power Cord. 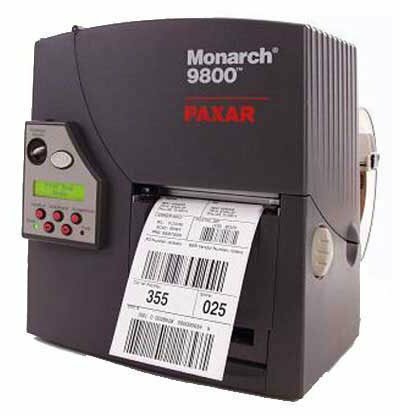 The Avery-Dennison 9825 will improve inventory management and loss prevention through integrated solutions from manufacturing source to consumer that increase speed, accuracy, visibility, productivity and margins. The Avery-Dennison M0982502 is also known as MON-M0982502	.